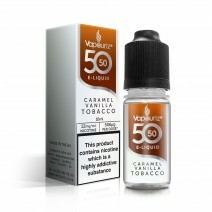 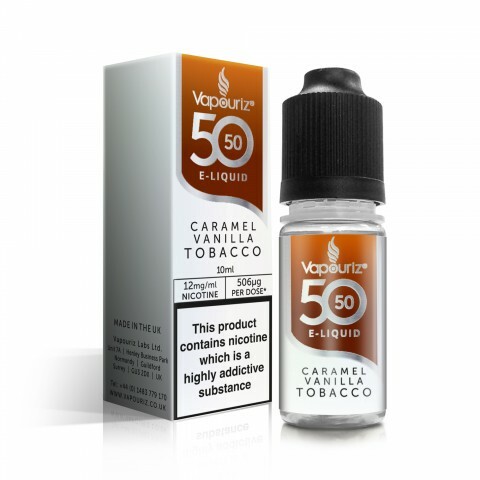 Vapouriz 50/50 Caramel Vanilla Tobacco e-liquid a blend of caramel, delicate vanilla and tobacco leaf. 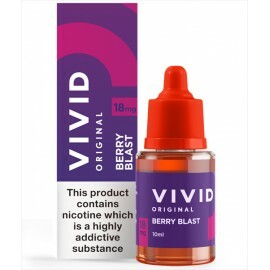 Available in 12mg & 6mg. 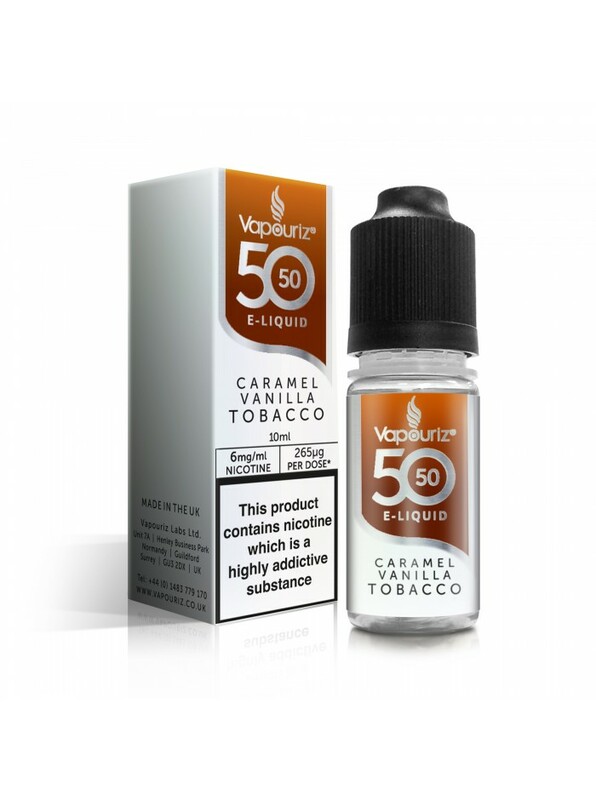 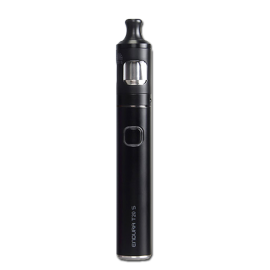 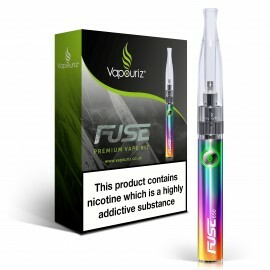 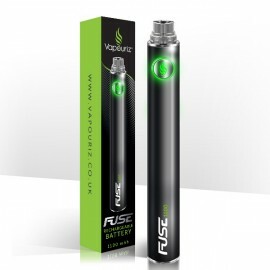 This Vapouriz 50/50 product is the latest range made by Vapouriz Labs. 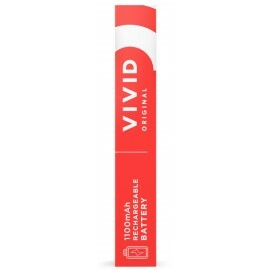 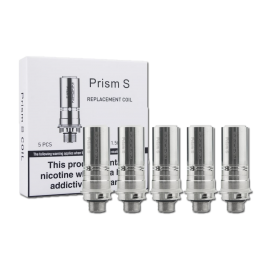 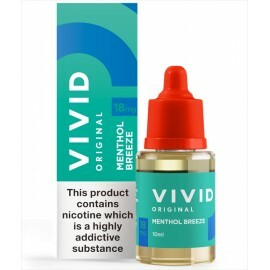 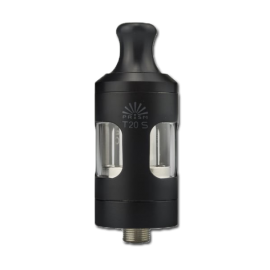 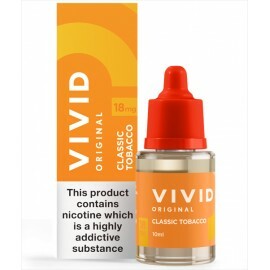 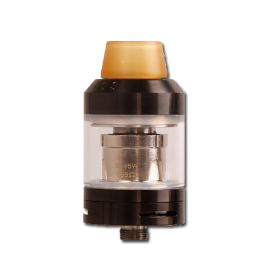 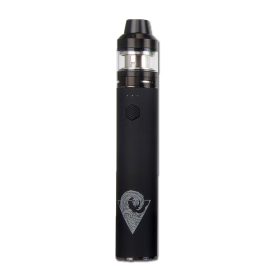 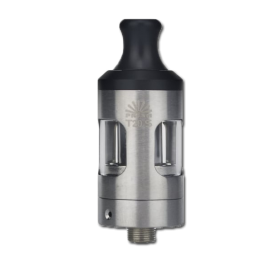 The formulation consists of 50% VG and 50% PG this allows the versatile liquid to be used in both classic and sub ohm vaping devices. 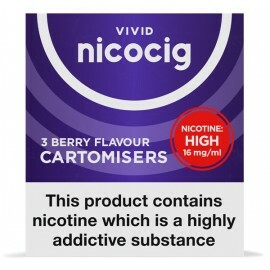 Easy no confusion or fuss, simply pick a delicious flavour and enjoy!